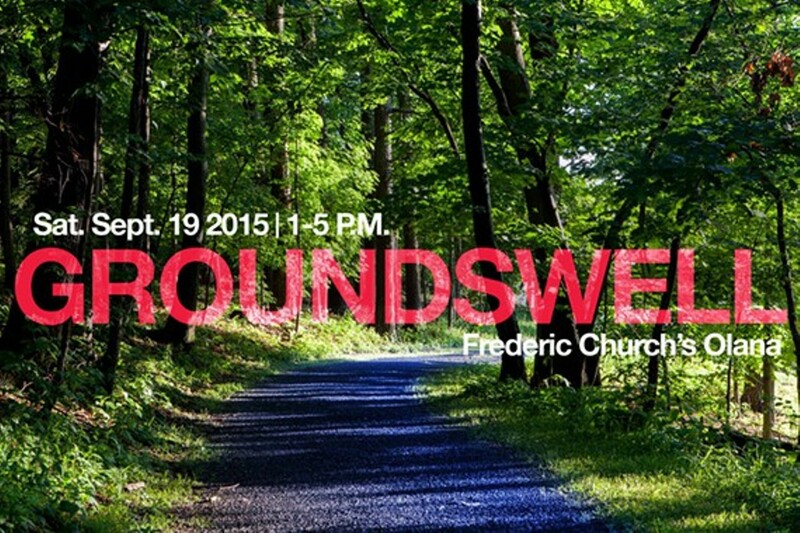 The Olana Partnership and Wave Farm’s WGXC 90.7-FM are pleased to co-present a third iteration of their award-winning exhibition event Groundswell. 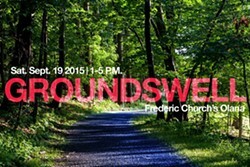 Visit Olana State Historic Site for site-specific performance and works in sound, installation, broadcast, and movement. Food and drink will be available for purchase from Daughters Fare and Ale.